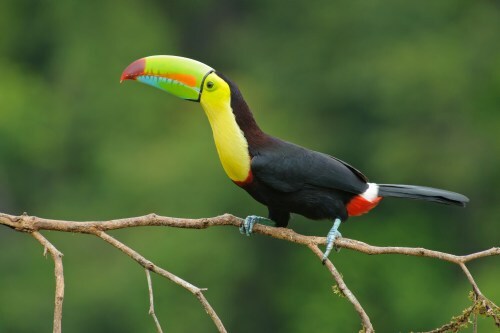 There are currently some cheap flights from Winnipeg to San Jose, Costa Rica for $488 CAD roundtrip including taxes. The flights are using a combination of WestJet and American Airlines. The flights do have 2 stops, although the overall travel time is pretty decent (on certain dates). - These flights have dropped a little bit more, and they are now down to just $447 CAD roundtrip including taxes! 2. Click the departure date box to open up the calendar view and explore other dates. 2. Click through from Google Flights to the American Airlines website for booking. winnipeg, ywg, flight deals, westjet, american airlines, costa rica, central america, san jose and sjo.